Le woof! 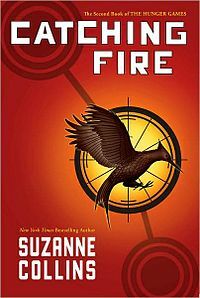 I just finished the first book in the Hunger Games…now its off to Catching Fire. AND I’m off to the gym! 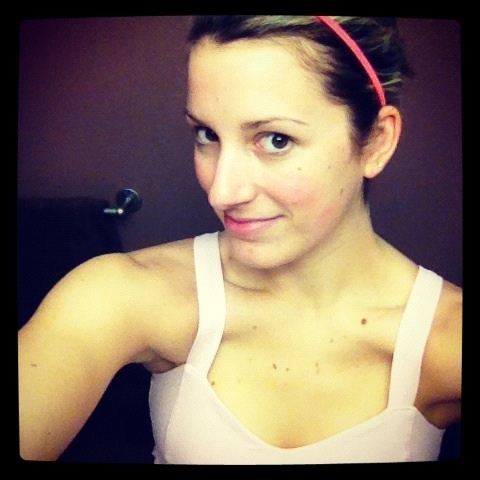 Muscle Blast, or whatever it is that had me doing all those clean and jerks last week. Depending on how busy it is, I might even throw in an extra 30 min cardio sesh. See ya in a bit!